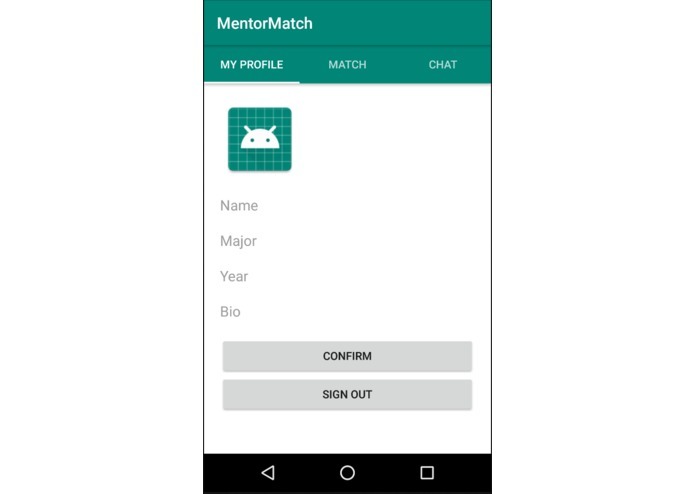 A huge part of success during and after college is having a good mentor and network. 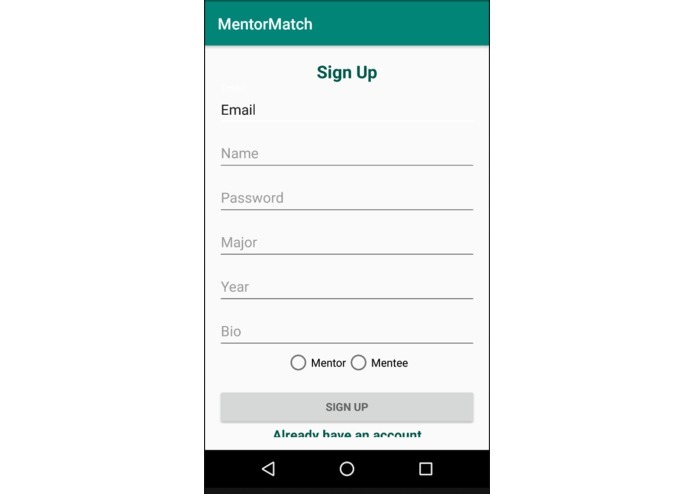 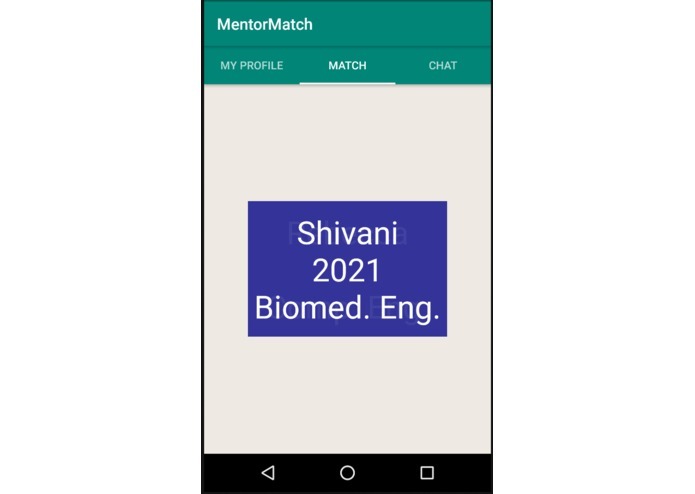 It is a Tinder like app, where you can swipe left to reject or right to match with mentors and mentees. 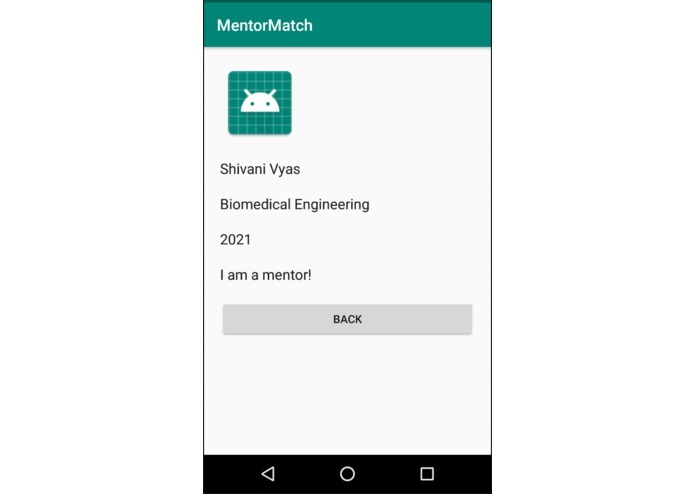 We build the app using Android Studio and Firebase. 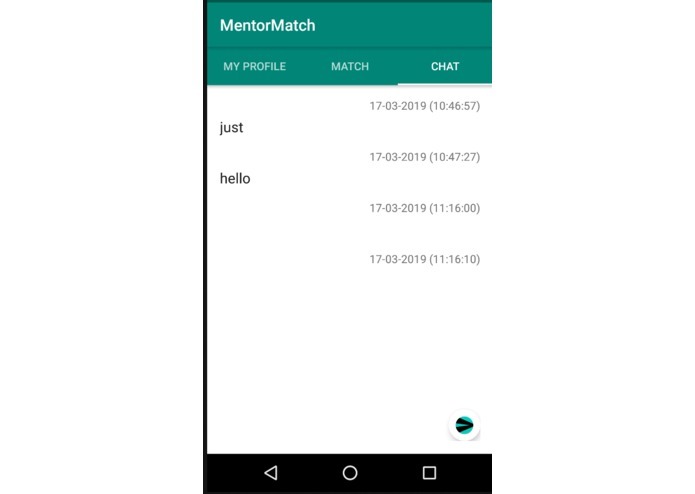 This was our first time using Google Cloud Service and Firebase, so managing the database through Firebase had a strong learning curve. 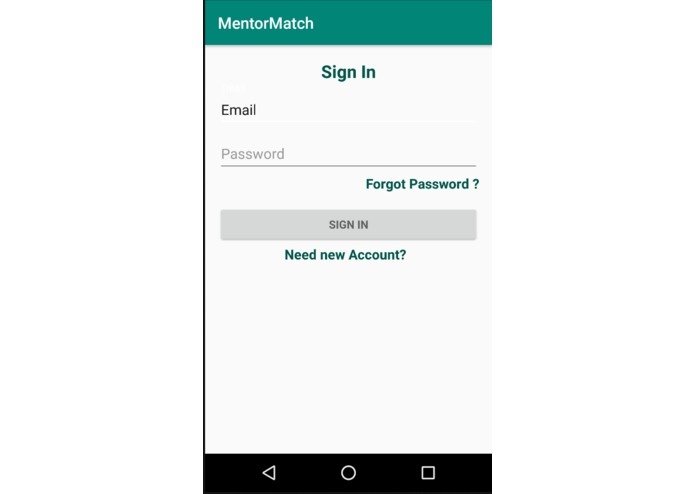 Getting familiar with Firebase and Google Cloud Platform and its implementation through Android Studio as our second hack ever. 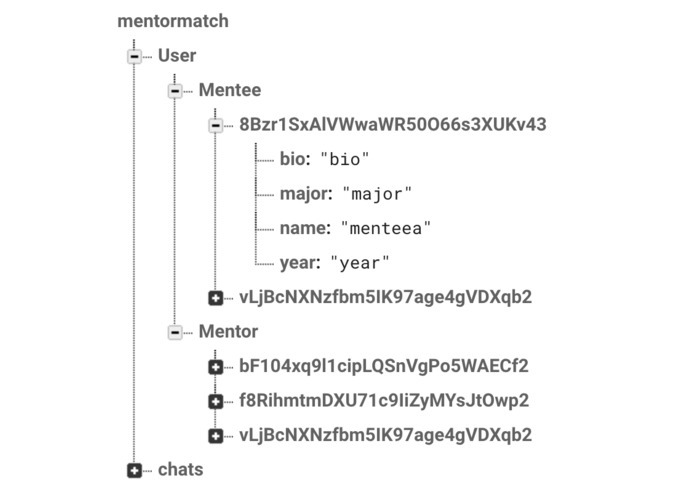 Implementing more features such as more options for making one's profile, finishing setting up chat, and much much more!